The latest stable version of Nginx, 1.0.1, was released at nginx.org. nginx [engine x] is an HTTP and reverse proxy server, as well as a mail proxy server written by Igor Sysoev. It has been running for more than five years on many heavily loaded Russian sites including Rambler (RamblerMedia.com). According to Netcraft nginx served or proxied 4.70% of the busiest sites in April 2010. Here are some of success stories: FastMail.FM, WordPress.com. The sources are licensed under 2-clause BSD-like license. The source can be downloaded at nginx.org. 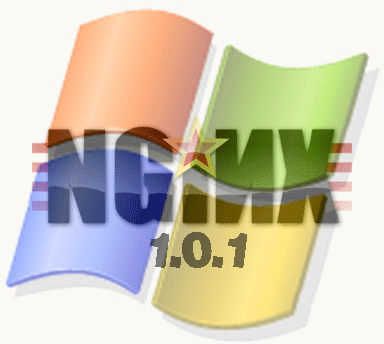 Nginx version 1.0.1 is available for 32-bit Windows and 64-bit Windows. Each build was created using Cygwin on Microsoft Windows 7 Ultimate. Downloads are available in the usual location, the Nginx for Windows Download Page. These builds available on an “as-is” basis, use at your own risk. Please feel free to leave your questions and/or comments below.